The News: Law enforcement officials arrested fugitive Boston gangster James “Whitey” Bulger on Wednesday, June 22, 2011, in Santa Monica, Calif., capping a 16-year international manhunt that exposed the FBI's corrupt relationship with its underworld informants. The arrest came just days after the government began circulating pictures of Greig on daytime TV in a new campaign to find the fugitive crime boss. Los Angeles Times reporter Andrew Blankstein said Bulger and Greig lived in an area of retirees "where you could easily blend in." Using the news reporting tool Storify, WBUR's Martha Bebinger offers live coverage of the arrest fallout. Set to return to Boston, fugitives Bulger and Greig waived their rights to a removal hearing during their appearance in federal court in Los Angeles Thursday. The apprehension of Bulger and Greig was said to reflect “the fruits of a collaboration” among a number of federal agencies. 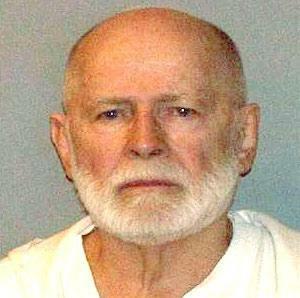 -- Bulger Expected Back In Mass. 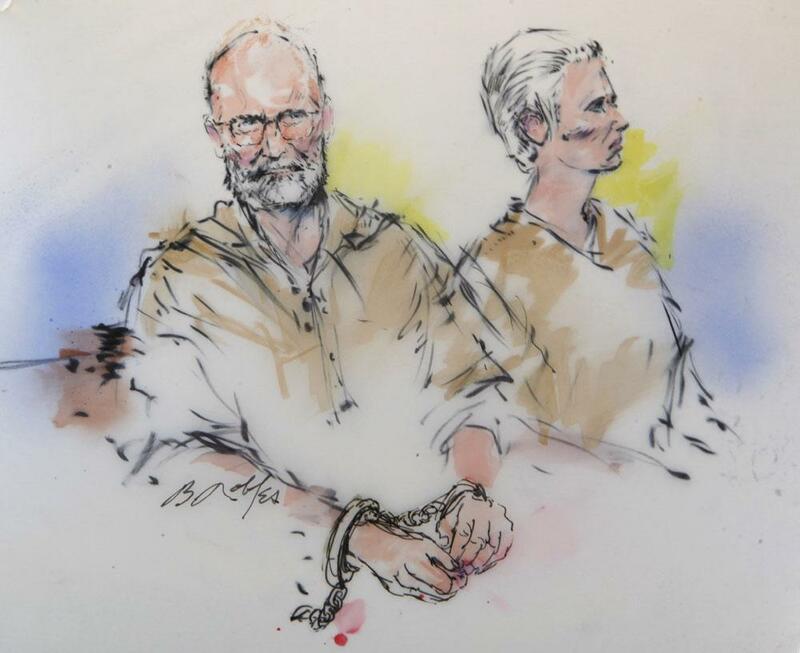 Gangster Bulger, nabbed in California, made a quick return to Boston's federal court. WBUR confirmed that the tip that led the FBI to Bulger’s apartment came from a woman living in Iceland, according to law enforcement sources. 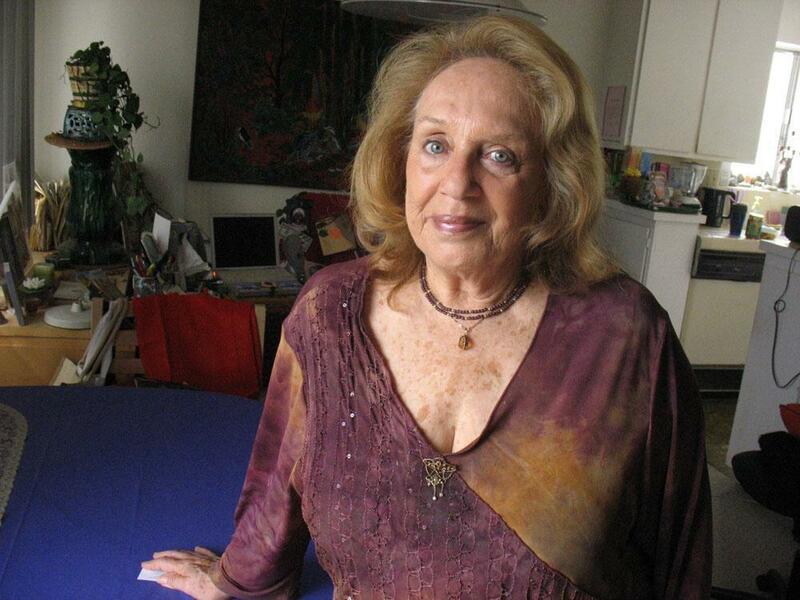 The longtime boss of the Boston mob returned home to South Boston as a prisoner of the U.S. government. The former South Boston crime boss is asking for a court-appointed attorney. At least one former federal prosecutor thinks Bulger will eventually get a team of lawyers paid for by taxpayers. Judge Mark Wolf noted that Bulger’s co-defendants were all granted court-appointed attorneys when they were tried in 1997 on the charges Bulger now faces. “If there’s anybody he feels betrayed by, he has the perfect opportunity right now. Those people include FBI people that he thinks did not stay loyal to him, that ratted on him, or the mobsters." To his arresting officers, Bulger said he returned "armed to the teeth" several times during his 16 years on the run so he could "take care of some unfinished business." “The big goal for the government is to get names,” one defense attorney said of Greig's defense. Prosecutors have dropped the 1994 indictment to focus on a later indictment that charged the newly captured fugitive for his alleged role in 19 murders. WBUR has learned that one tip to the FBI five years ago came from a spot just four blocks from Bulger's apartment in Santa Monica. Bulger’s temporary lawyer accuses the government of “gaming the system” because in choosing which indictment to pursue, it’s choosing which judge will hear the case. After years of criticism and doubt that its agents really were looking for him, the FBI may have expected Bulger’s arrest last week to help lift the cloud, but it's done the opposite in some circles. In two hearings, judges approved a motion to drop one of two indictments against Bulger and ruled that the former mob boss meets requirements for a taxpayer-funded attorney. 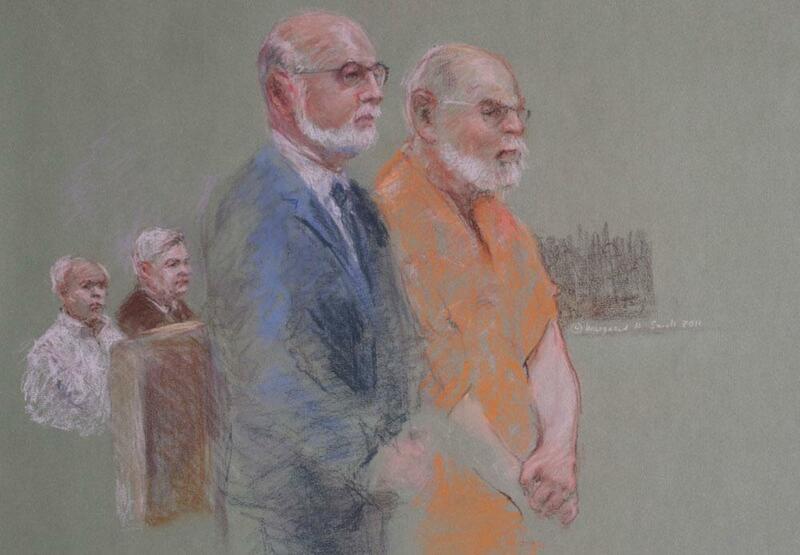 Bulger pleaded not guilty to a racketeering indictment that accuses the reputed former crime boss of participating in 19 murders. At a hearing, federal prosecutors laid out a trail of newly discovered evidence against Bulger and Greig. It was so long, it forced the judge to schedule a second day. Greig has been returned to jail after a magistrate decided not to decide, for now, whether she should be released on bail. In still another and emotional departure from the normal, the families of some of Bulger’s alleged victims were allowed to testify against Greig’s release. In a brief appearance, Greig pleaded not guilty on a charge of conspiracy to harbor and conceal a fugitive. “Whitey” Bulger was one of Boston’s most notorious mobsters. His younger brother, William, was one the most powerful politicians in Massachusetts. Among those doubters was the former head of the Massachusetts State Police, Tom Foley, who helped build the case against Bulger and fellow mobster Steven Flemmi. If Bulger decides to cut a deal with prosecutors, he could implicate an untold number of local, state and federal law enforcement officials, according to investigators who built his racketeering indictment. South Boston resident Luanne Litif was 20 years old when she says she found her father, Louis Litif, shot dead and stuffed into the trunk of his car. Santa Monica neighbors say they’d often see "Charlie" and "Carol Gasko" walking the beach bluff in the mornings and evenings. 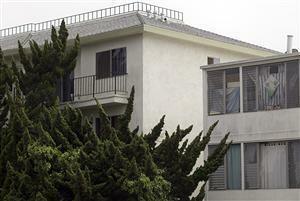 His landlord also had no suspicions. Many of the families of Bulger’s alleged victims were in attendance at Boston's federal courthouse. 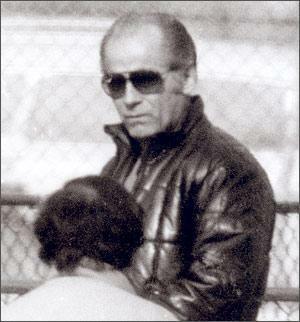 Bulger’s appearance affected the families greatly. “Now that Whitey’s captured, we’re hoping finally my father will be able to rest in peace," said Shawn Donahue, son of Michael Donahue, who was allegedly killed by Bulger or an associates. A former agent reflects on Boston's FBI office during the "Whitey" era. Now that the reputed former mob boss is back and behind bars, troubles seem to be just starting for rest of his family. For 25 years, Kevin Weeks, "Whitey's" right-hand man, had a close-up view to murder and a supporting role in beatings, extortion and intimidation. This program aired on June 24, 2011. The audio for this program is not available.